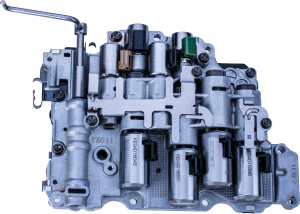 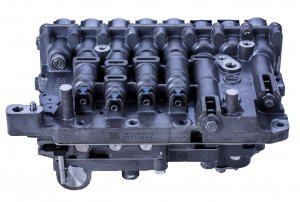 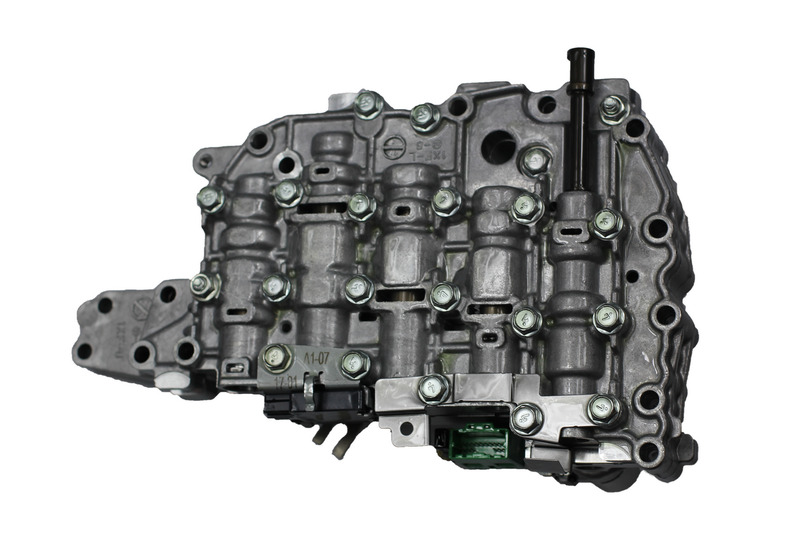 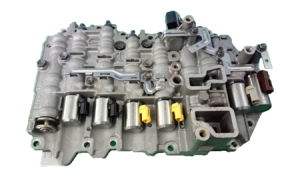 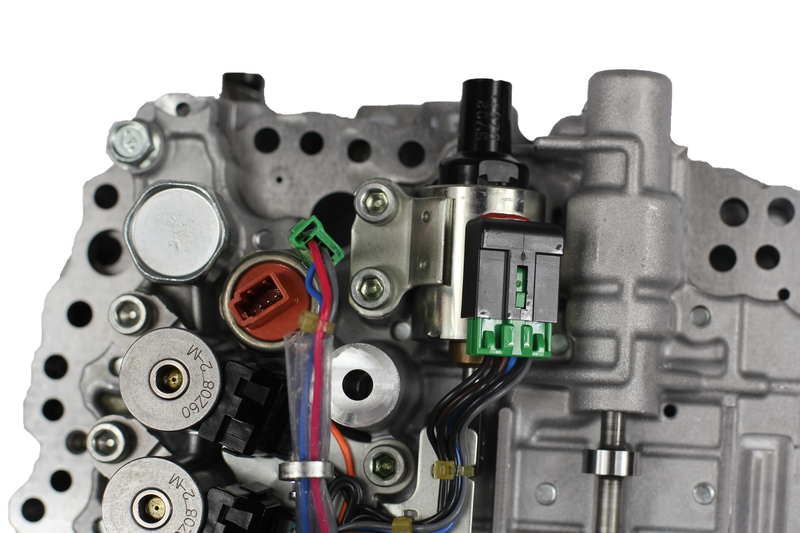 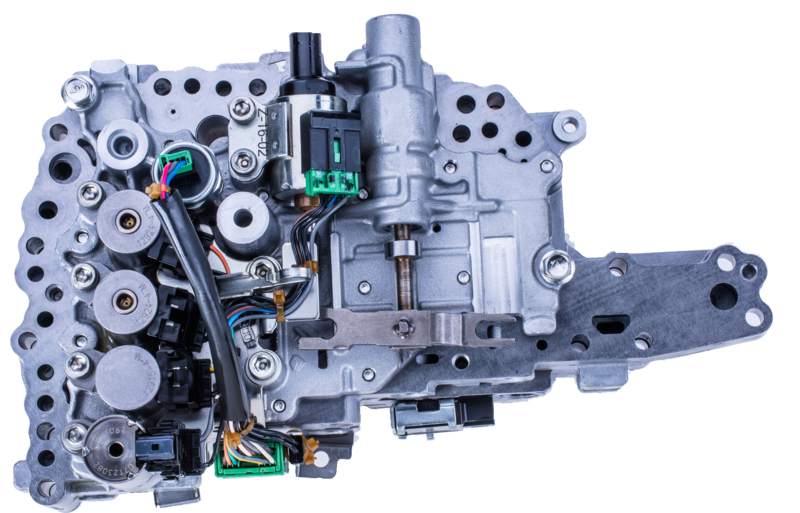 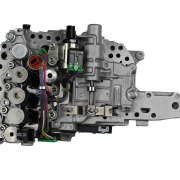 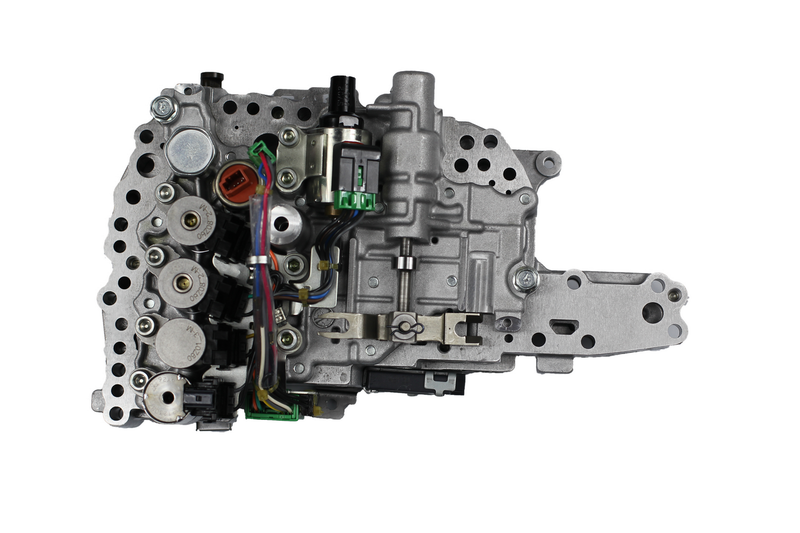 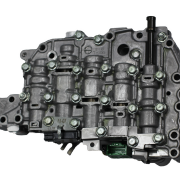 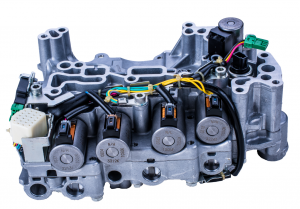 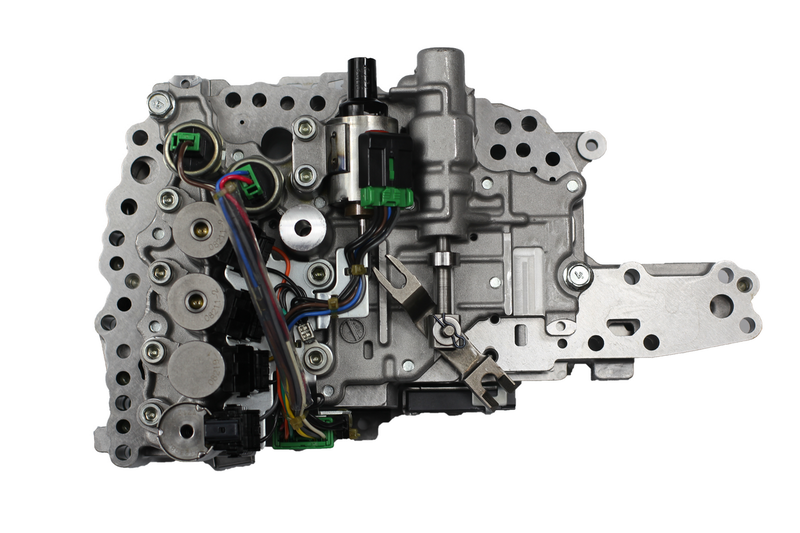 Remanufactured RE0F10A / JF011E valve body for Nissan, Dodge, Jeep and Mitsubishi CVT. 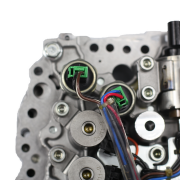 - Each valve body is disassembled, cleaned, inspected, calibrated and tested to restore OE form, fit and function. 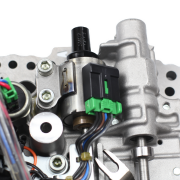 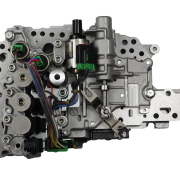 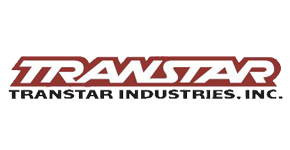 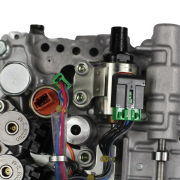 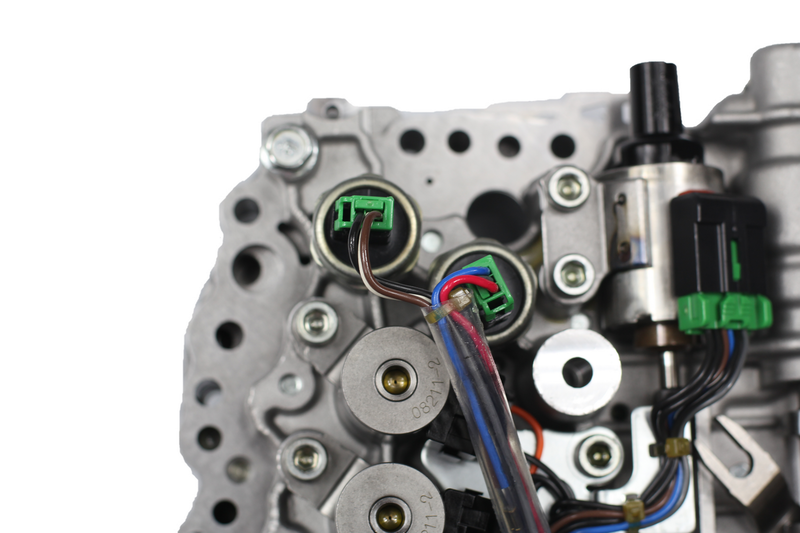 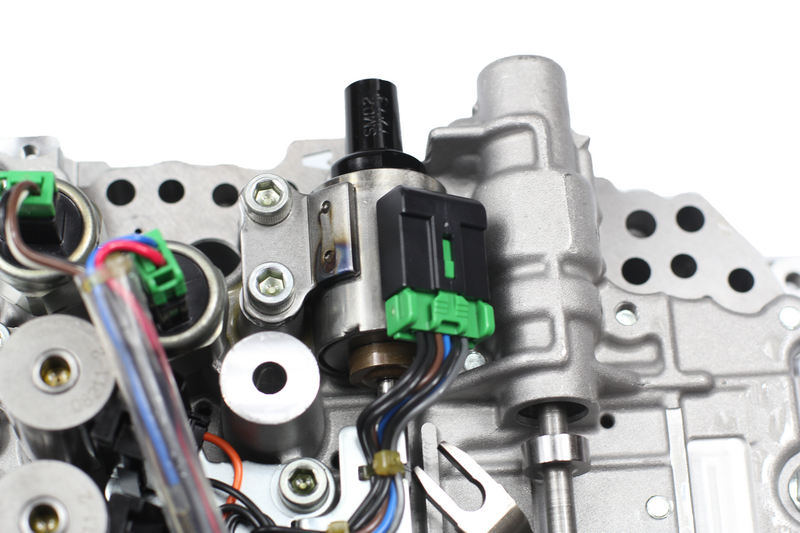 - Solenoids are individually cleaned, inspected, calibrated, and tested.